So I saw multiple players who upgraded this guy 699, is it better than 969?! 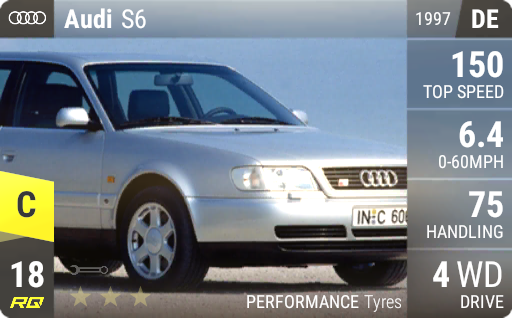 It's like the RS6. 699 was best until the physics update virtually killed 699 viability. 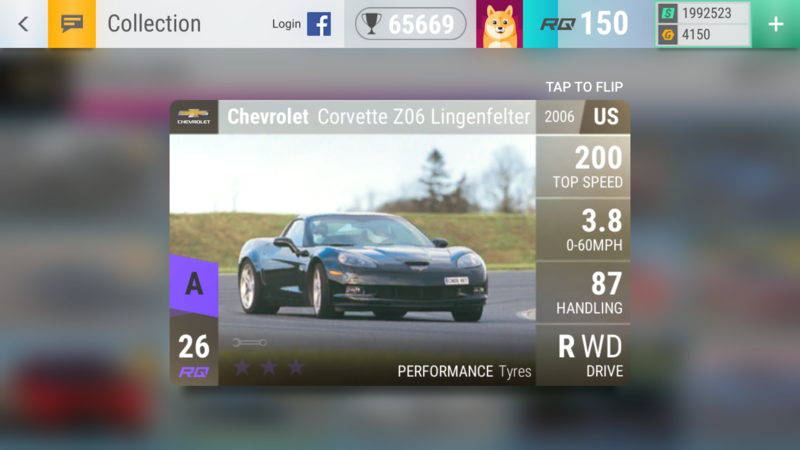 For now 969 most likely wins the most tracks but we are yet to see what the next physics update will change. 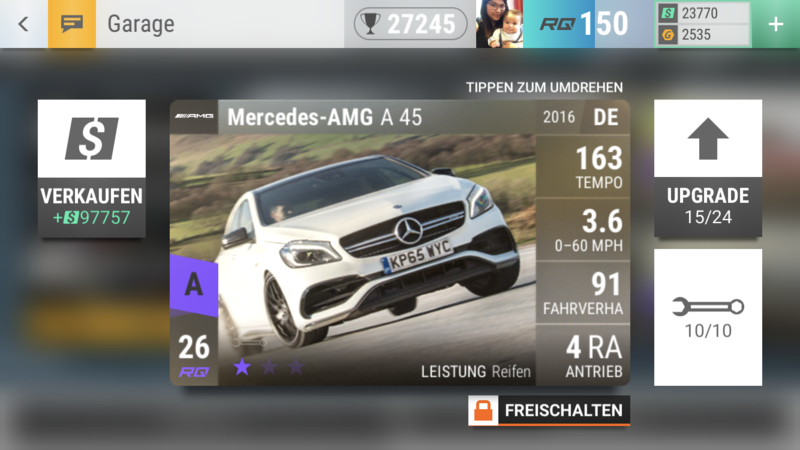 Anything other than 969 to finish the Megane 275 off? Trying to work out a deck to get it into the French event. the answer to most questions in top drives is mra. It all depends on track sets, but last several events 969 was dominating. I met a couple of interesting carts. Are these interesting cards or can you eat them? 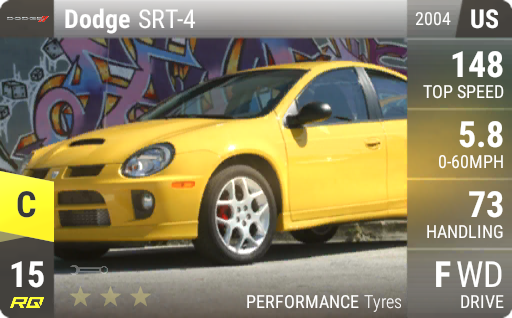 The Jag is worth keeping as a 996 (decent dragger for the RQ), the Plymouth is food. 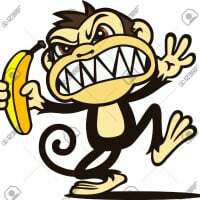 Is this the one with the insane MRA? almost wins against a 699 rq26 911 GT3RS on 1/2 mile. dunno about 1 mile. 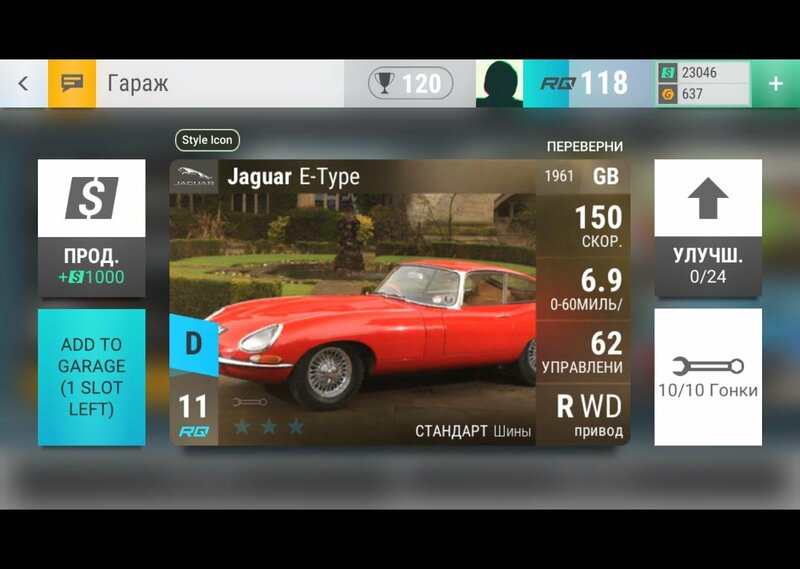 Etypes vital , 330 for top speed low RQ. Dunno about insane, but it's decent. I have one at 699 if you want it tested. 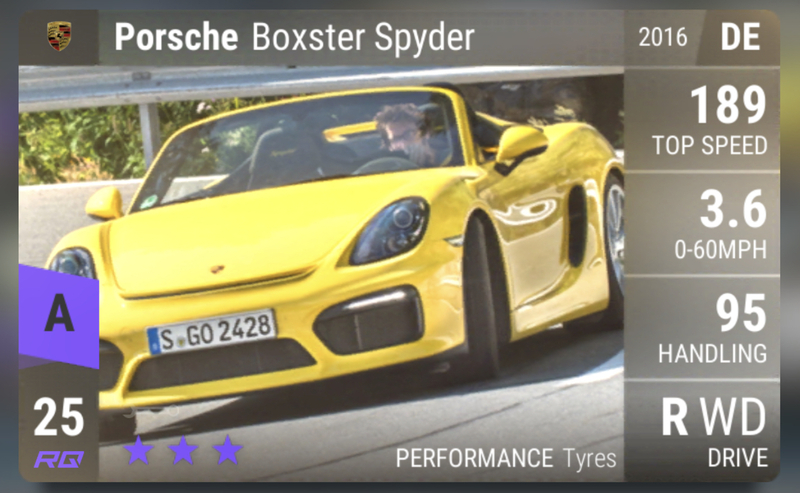 I have a soft spot for mine as biting the bullet and maxing it is what got me my 918. Thanks for the offer @grandvache, but I only pulled it this morning so I'm in no rush to max it. I have distinct memories of it beating my 699 RQ26 Carrera S on the longer drags. Edit: I mean I guess it still wins Fast Circuit, but other than that it doesn't win twisties vs other Chevys right? How should I finish it up? 969 or 699? Thanks mate, that sounds logical. Will probably go that way. Did you finally upgrade it 699? 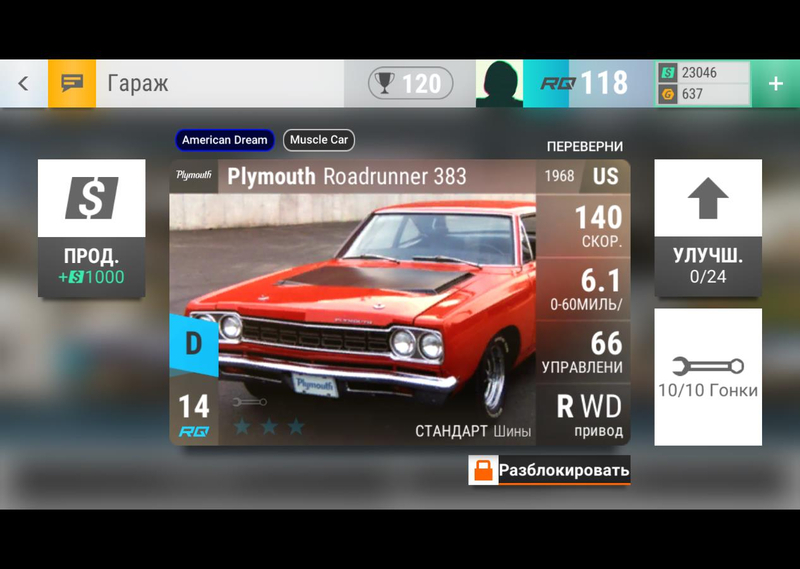 Have you already raced against a 969? I only see 969 out there. You might have the only 699. Yeah I finished it 699. Definitely seen a few others at 699 and I've raced a few at 969. I don't think there's a better tune — like with other cars, the 699 weirdly wins fast track and drag races and 969 wins slalom. I know that you should always wait for an event that require to do so, but which legendary would you update first? And How? Honestly none of them. The Acura maybe. Veyron gets whipped by stock Chiron's all over the place. 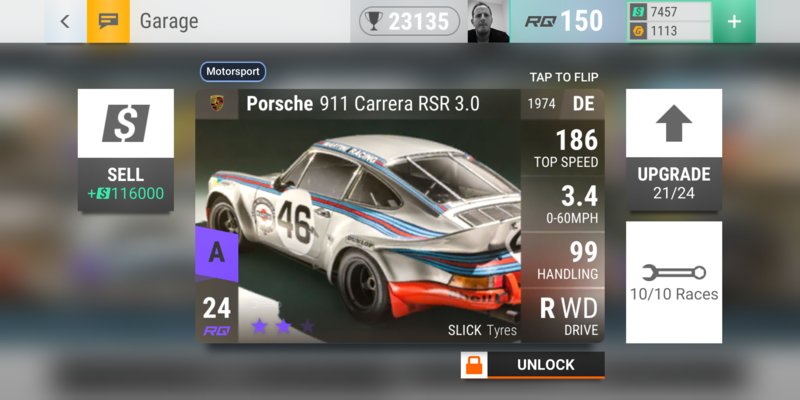 The Porsches will come in handy in a Porsche event but I really wouldn't max them "on spec".